Summary: Scenic Valley is located in the renowned high-class Phu My Hung Hill, near to the Crescent shopping district, Starlight Bridge, Lotte Mart and RMIT University (all within 5-10 minutes of travelling). 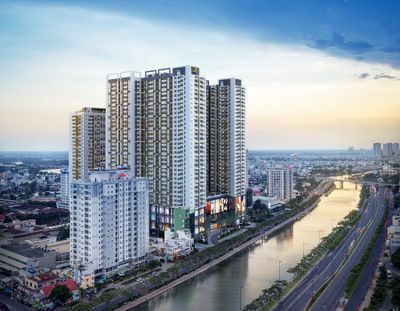 Scenic Valley comprises of 7 blocks each with 16-24 floors high, each room is designed with luxurious interiors and has view overlooking the beautiful Saigon River. 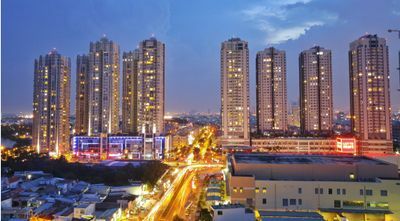 Full Content: Located in the renowned high-class German-style inspired Phu My Hung Urban Hill, Scenic Valley promises its residents superlative living standards of comfort and luxury. 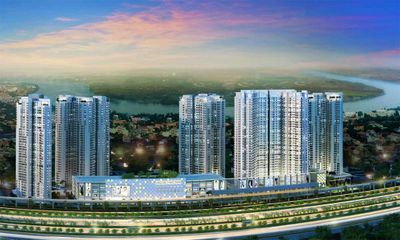 From Scenic Valley, residents can easily travel to the Crescent shopping district, Starlight Bridge, Lotte Mart within minutes. 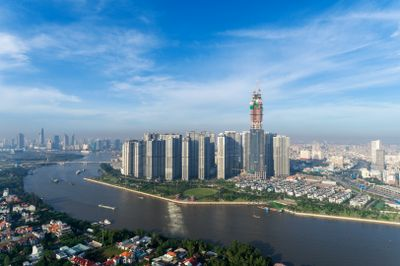 Scenic Valley comprises of 7 blocks each with 16-24 floors high, each room is designed with luxurious interiors and has stunning view overlooking the beautiful Saigon River. Scenic Valley optimizes its use of space, giving the whole residential complex a spacious, refreshing look that harmonizes with the beautiful natural landscapes of the area. A wide range of condo sizes are available to accommodate the needs and financial capacities of different homebuyers. Scenic Valley provides its residents with various inbuilt facilities such as: +flower gardens +indoor and outdoor swimming pools +spacious gyms +community rooms +children’s playgrounds +outdoor BBQ area +health care and beauty services +Ho Chi Minh Women Culture House.